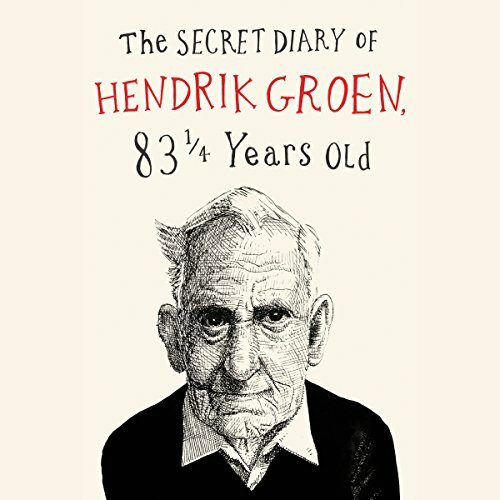 Showing results by author "Hester Velmans"
Eleven-year-old Isabel is a "plain old" girl living in Provincetown, Massachusetts, who believes that she is destined to accomplish something special. When her fifth-grade class goes on a whale-watch field trip, something amazing happens: dozens of different species of whales surround the boat, bumping the deck and sending Isabel flying into the ocean. 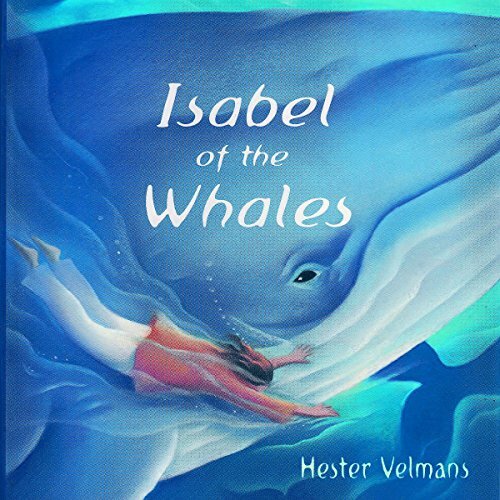 Isabel is shocked to hear the whales speaking to her - she is a mermaid, they tell her, a "Chosen One" who has the ability to turn from a human into a whale and back again.